QPS.6, The organization uses a defined process for identifying and managing sentinel events. 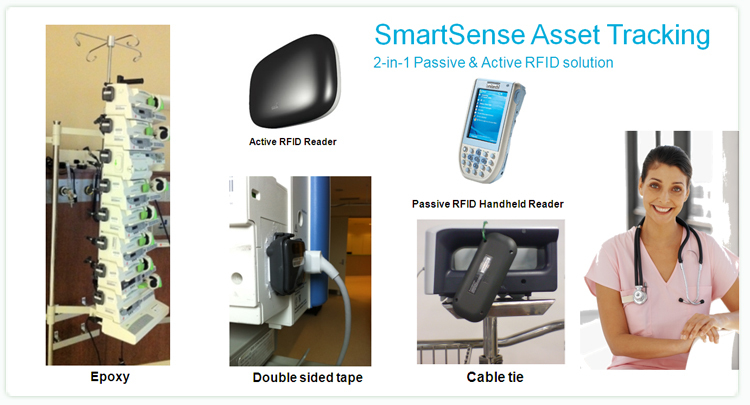 In an event of any unauthorized movement of an infant, the SmartSense system will trigger an alarm. Hospital staff can then lock down the ward immediately, preventing potential case of infant abduction. The organization collects monitoring data for the medical equipment management program. These data are used to plan the organization’s long-term needs for upgrading or replacing equipment.